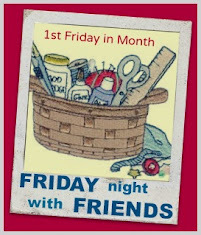 Sugarlane Designs: FNSI #2 and a free B.O.M. The box of fabrics look fab, sometimes it is good to get outside of our comfort zones! The blocks look great! I do like those blocks, Wendy and that fabric is gorgeous!